Apple's rumoured 'Siri Speaker' is being reportedly being tested by Apple employees in their homes for several months now. Bloomberg reports in its coverage of the new Amazon Echo Show that Apple has started testing Siri Speaker, but it's not yet known whether the device will come with a display. Apple's SVP of worldwide marketing Phil Schiller thinks there are benefits of having a voice-activated device with a screen, but it doesn't mean that Apple's take on such a device will have one. Amazon already has five products under its Echo brand and Google has been able to push ṭhe adoption of its Home speaker by adding support for up to six users. At Build 2017 last evening, Microsoft showcased its Invoke speaker made by Harman Kardon with Cortana digital assistant. The software maker added that HP will introduce a similar speaker later this year, while Intel is working on a reference design. A recent survey by eMarketer suggested that Amazon has 70.6 percent market share in the voice-controlled speaker's space followed by Google with around 23.8 percent share. Microsoft has already showcased its products and Apple might be hoping to grab a piece of that market share with its Siri Speaker. 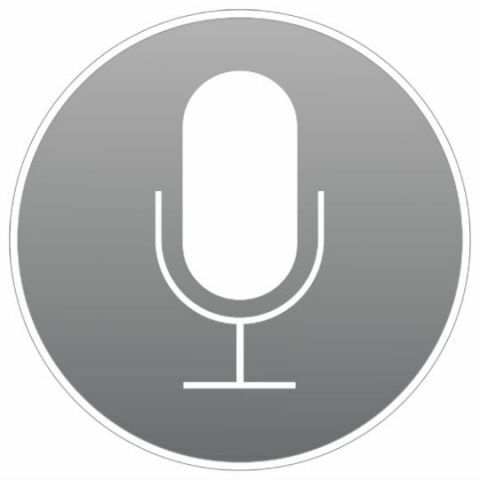 KGI's Ming Chi-Kuo believes there is a 50 percent chance of Apple announcing its Siri speaker at WWDC next month. He also believes that Apple will introduce new APIs for developers to add support for their apps and integrate HomeKit with the speaker. The Bloomberg report also highlights the fact that Amazon's Echo Show doesn't support Apple Music and the Cupertino-based company might be reserving it for its own speaker.